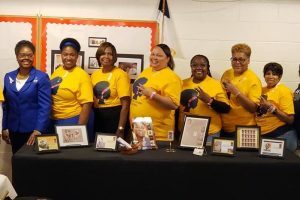 We had an opportunity to join the ladies of Sigma Gamma Rho Sorority, Inc., Alpha Upsilon Sigma Chapter for their Bagels and Bras event bringing awareness to breast cancer. 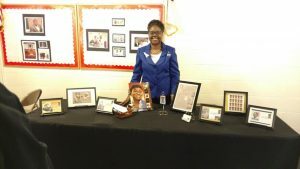 We set up a display honoring Hattie McDaniel and gave a presentation. Here are a few pictures and the presentation. Hattie McDaniel was born in Wichita, Kansas and she was the youngest of 13 children in a family of performers. She was an actress, singer-songwriter, and comedian for which she won the Academy Award for Best Supporting Actress, the first Academy Award won by an African-American Entertainer. All of the film’s black actors, including McDaniel, were barred from attending the film’s premier in 1939 which was aired at the Loew’s Grand Theatre in Atlanta, GA. When the Los Angeles Chapter of Sigma Gamma Rho Sorority, Inc. was founded in July 1939, actress Hattie McDaniel was one of its founding members. Breast cancer claimed McDaniel’s life in 1952 at the age of 57. 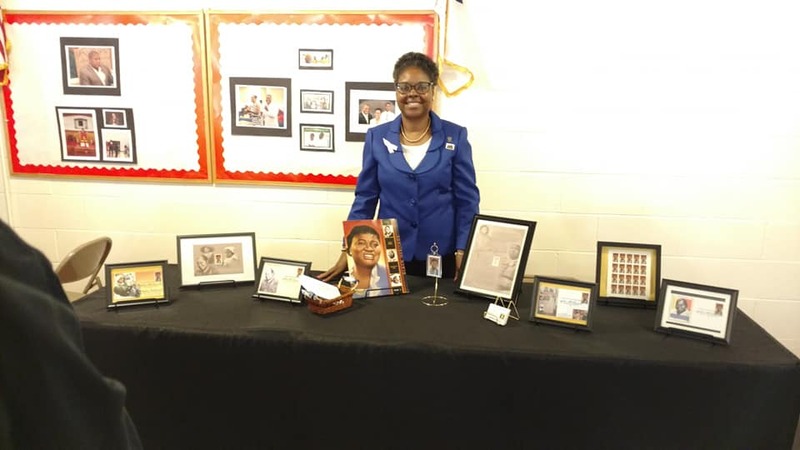 Sigma Gamma Rho created the Hattie McDaniel Cancer Awareness and Health Program in her honor and memory. The mission of the program is to provide education and support of early detection of breast, prostate, ovarian, colon and other cancers as well as research for prevention of cancers. 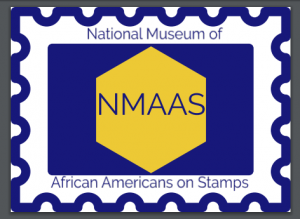 The USPS issued a stamp in her honor on January 25, 2006 (Scott# 3996) and she is part of the Black Heritage Series – which is the longest running Commemorative Series that the post office has.